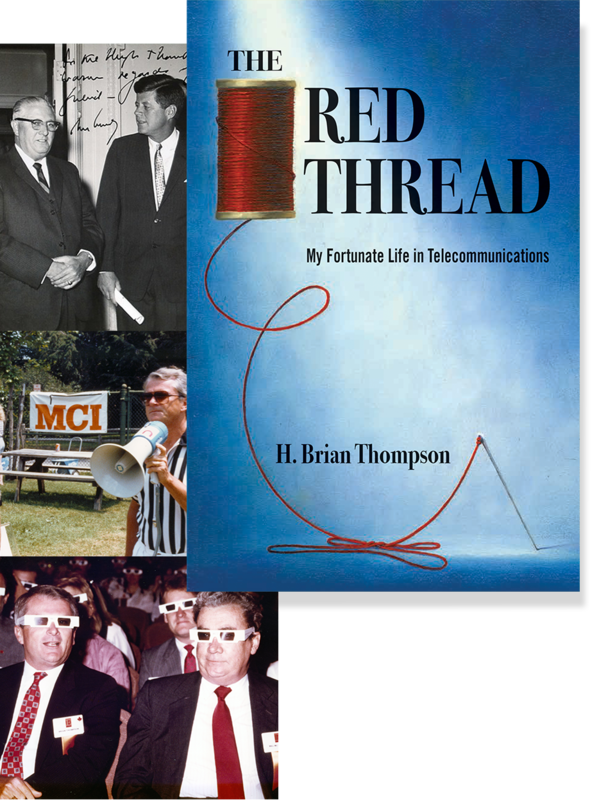 In “The Red Thread,” H. Brian Thompson pays tribute to his family and their pivotal role that made him the leader he is today. 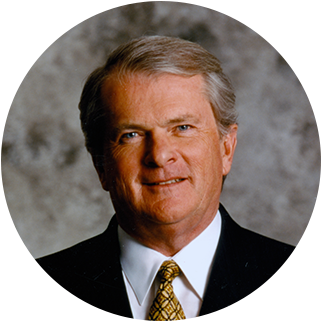 as a young boy and his journey to becoming one of the world’s most successful and respected telecommunications leaders in U.S. history. Wireless technologies and the internet have transformed how we live and work. Brian was there every step of the way. Brian’s contribution and tenure have spanned from the start of the U.S.’s competitive telecommunications industry through to today’s Internet connected world. Why does the book title include “The Red Thread”? 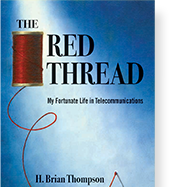 “The Red Thread” is Brian’s retrospective description of the intertwined character traits, behavior patterns and decisions that he believes have run through his career and led to his many successes and also defined some of his failures for others to see and understand as they set their own course in life and business. The “thread” is made of many strands characterized chapter by chapter. For current and future business leaders, you’ll benefit from Brian’s shared experience, mistakes made and lessons learned. For family, friends, colleagues and MBA candidates, you will learn about who the man is, what he stands for and the importance he placed on working hard, building things that last and the importance of ethics in business and in life.